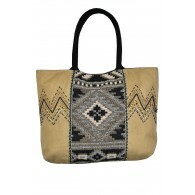 You have added Safari Style Gold Animal Charm Bracelet into shopping cart. 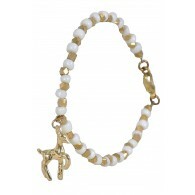 You'll have all your favorite animal friends at arm's length when you don this adorable and chic gold charm bracelet. 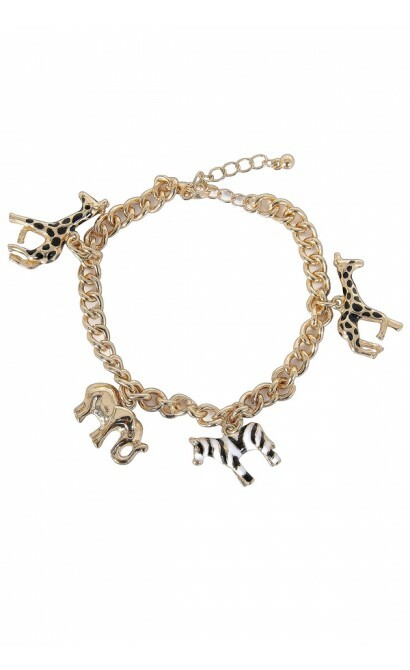 Gold chain link bracelet featuring elephant, zebra, and giraffe charms. 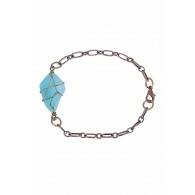 This is a cute neutral bracelet that pairs well with so many things. 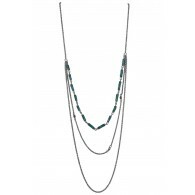 Adjustable lobster claw clasp. Approximately 8-10" in length. 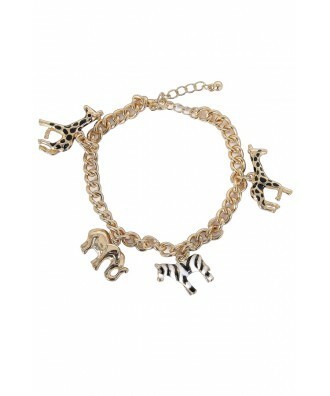 You have added Safari Style Gold Animal Charm Bracelet into Wishlist. 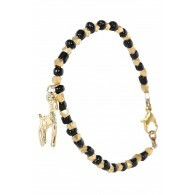 You have added Safari Style Gold Animal Charm Bracelet for Stock Notification. 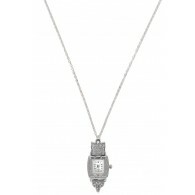 You have set Safari Style Gold Animal Charm Bracelet as a loved product. 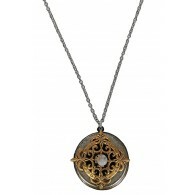 You have removed Safari Style Gold Animal Charm Bracelet as a loved product.